The Rotary Club of Raleigh has been asked to help out with a city event once again. 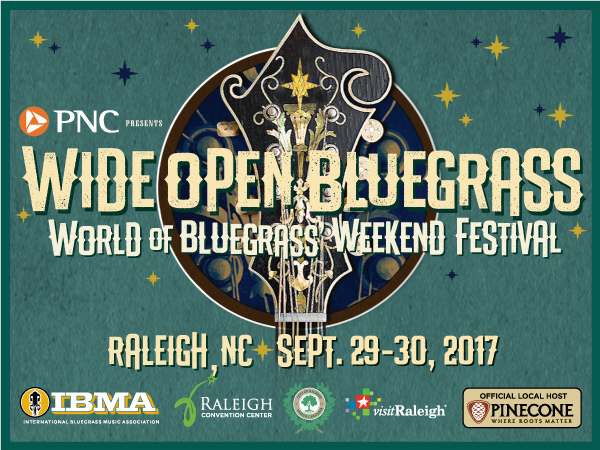 The Bluegrass Festival is coming back to Raleigh and our Rotary club has the opportunity to be a part of the event while raising money for our Wake Smiles project. Please sign up and bring family along! It will be a great family event. If you sign up more than one person, please complete the process for each person separately. Please check in at our Information Booth located across from the Sheraton near the intersection of Fayetteville & Davie Streets. 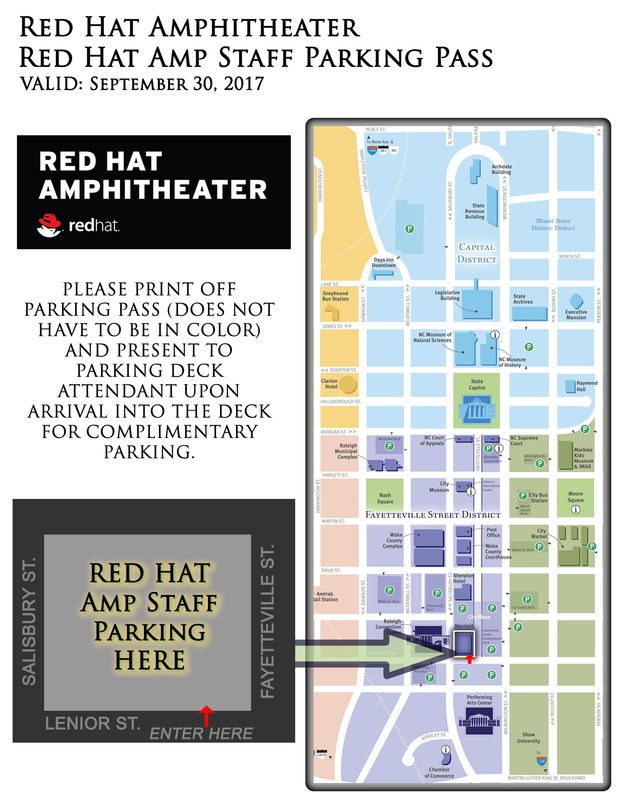 If you've already signed up download your parking pass from the menu on the left. You will need to print a new one for each day.